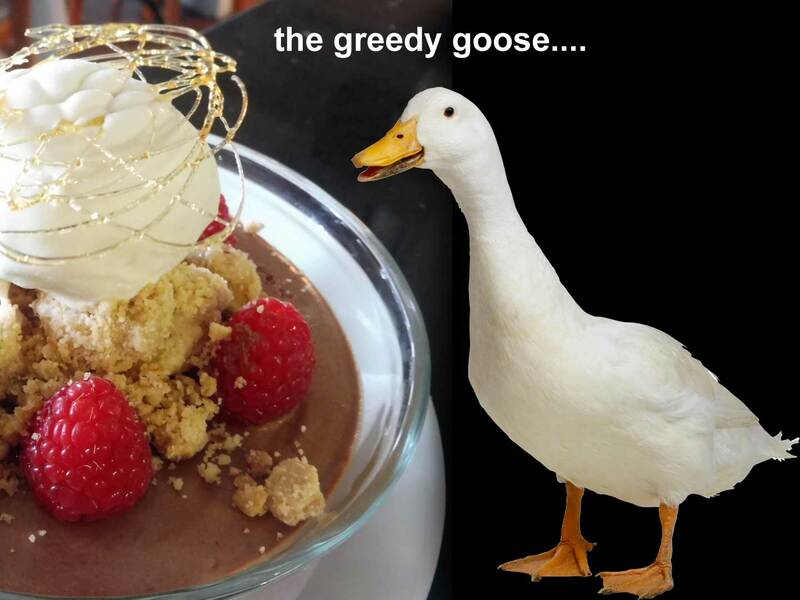 Greedy Goose is a family run business. Established in 2009. Greedy Goose strives to provide seasonal local produce, served in an imaginative way, to cater for all budgets, with superb service, which in turn offers a unique dining experience. Marvellous choice, perfectly sized portions, good staff. Superb in all respects, will be back. Overall the menu is very good. The staff are friendly and pay attention to detail. The food was better than the descriptions! A great experience and we will return.